Vision Australia staff with seeing eye dog, Wesley. Saturday 28 April was World Veterinary Day and to celebrate, Vision Australia announced who will be speaking at this year’s Seeing Eye Dogs Veterinary Symposium (11 &12 September). 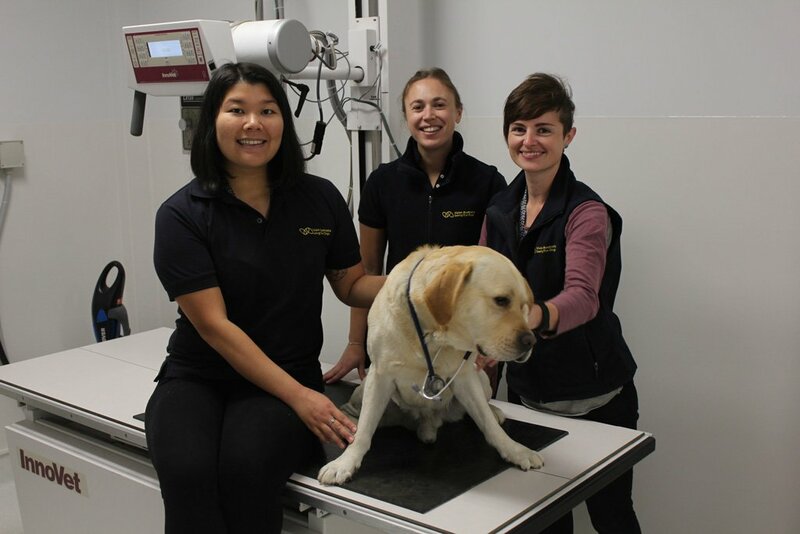 With the support of Royal Canin and Greencross Limited, Vision Australia is hosting an international Seeing Eye Dogs Veterinary Symposium at their state-of-the-art National Training Facility in Melbourne. The SED Veterinary Symposium was covered previously in Veterinary News. For more information, to register and get ‘early bird’ rates, visit the symposium website.